Nursing letter in March, 2018 OET exam wasn’t very difficult. It’s just that there haven’t been too many instances in recent past where the candidate was a school nurse writing to the patient’s GP. The scenario focused more on psychological issues in addition to having some health concerns. Below are some of the case notes reproduced from our students’ memory. 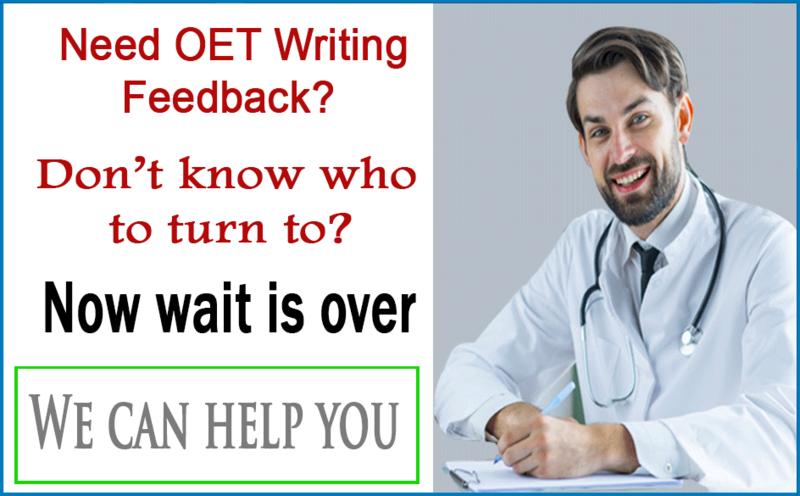 These may not be complete but fully capture the essence of what OET Writing section was about on 16th March exam in Adelaide, Australia. 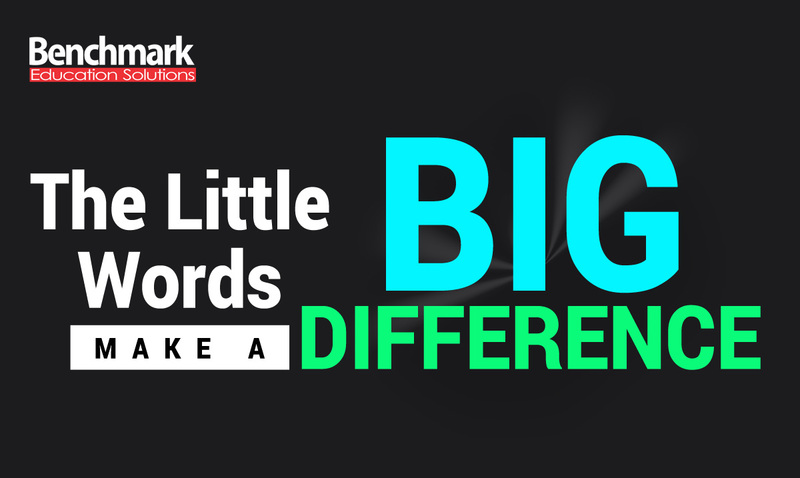 You can use Benchmark Writing Correction Service to get your letter corrected for mistakes and OET writing tips. You are a school nurse at Hansgrove Public School. • 16/3/19 (2:30pm) – Headache, dizziness, anxiety about family situation and exams, thinks of dying (sometimes), no plan to harm herself or others. • Consent taken for GP referral. • Expand on the relevant case notes into complete sentences. Do not use note form. The body of the letter should be approximately 180-200 words.